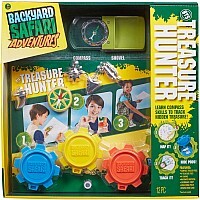 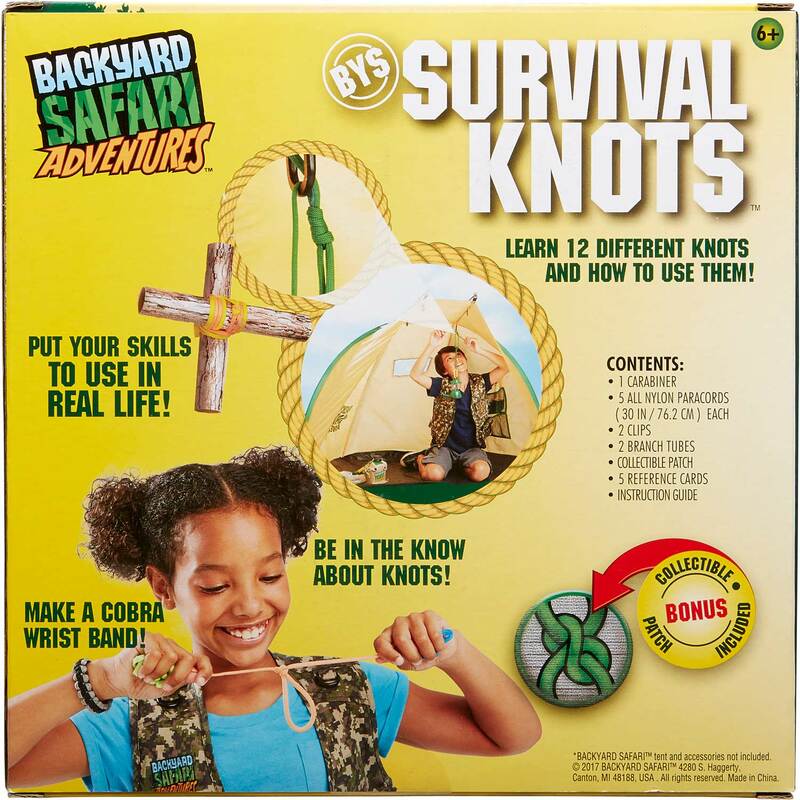 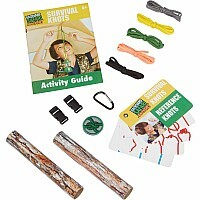 Backyard Safari Survival Knots is perfect for the young survivalist or outdoorsman! 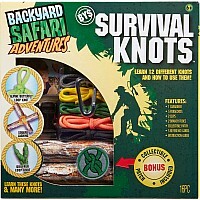 Learn 12 different knots and how to use them in the great outdoors. 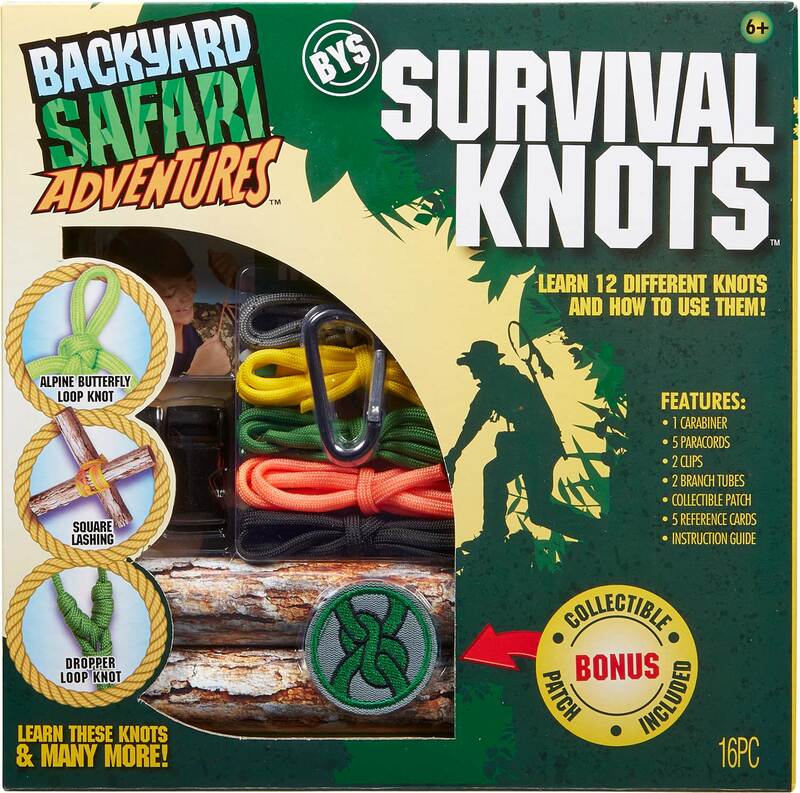 Create the Half Hitch / 2 Half Hitch, Bowline Knot, Stevedore Knot, Slip Knot, Alpine Butterfly Loop, Clove Hitch, Albright Knot, Square Knot, Dropper Loop, Double Fisherman’s Knot, Japanese Square Lashing and Cobra Wristband. Includes 5 nylon paracords (30in / 76.2cm each), 2 plastic bracelet clips, a metal carabiner, 5 waterproof reference cards, 2 cardboard branches, collectable patch and instructions. 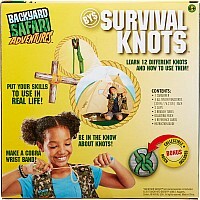 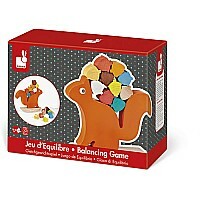 Recommended for children 6 years of age and older. 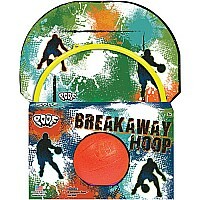 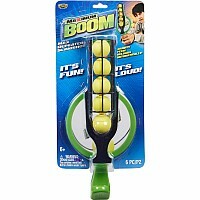 Measures approximately: 9.80 x 2.00 x 9.80 inches..